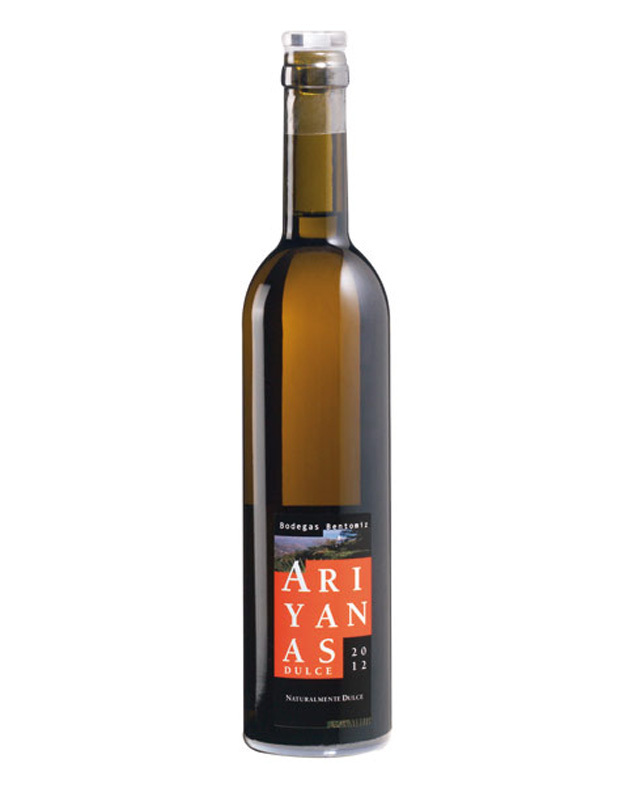 This muscat is a dry, very aromatic white wine with scents of white flowers, fresh grapes, crisp grapefruit and minerals that are typical of the Axarquía region. It’s full and tasty yet dry, well structured with good acidity and exceptionally long aftertaste. Very complex on the nose…dense and textured on the palate but remains fresh. Excellent length. 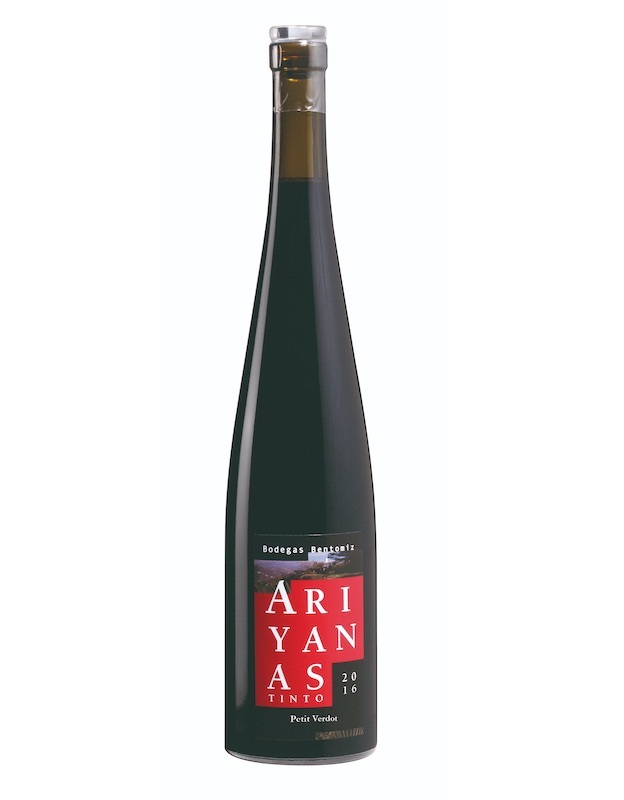 A serious and complex wine and should continue to age well, though it is delicious now. Very versatile at the table. One of the best dry Moscatels I have tasted, and consistently so over the vintages. Fresh, fragrant and mature, the variety shows characteristic florality (elderflower) and finesse. In the mouth it is fruity (think tangerine, citrus, green apples and actually grapes!) dry and with a luscious finish. Straw yellow, bright, very aromatic. 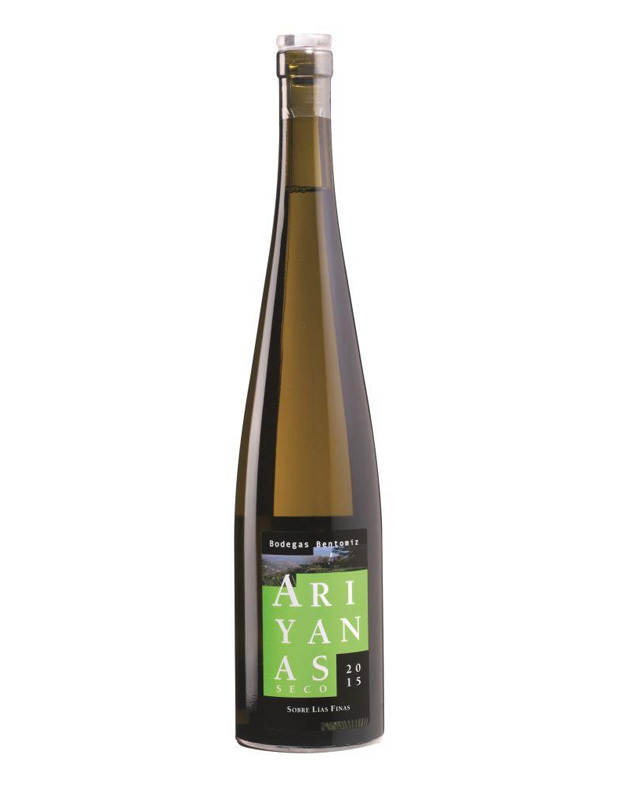 White flowers emerge with white fruit, citrus notes and herbal aromas, with touches of minerals (slate). Surprisingly dry. Wide mid palate with oily texture. Rich acidity. Tasty, long and persistent. You can buy wines when you visit Bodegas Bentomiz – for the best price! Please get in touch to let us know when you are coming. For orders of six boxes (36 bottles) or more, we can also ship wine, to most of mainland Europe, direct to your preferred address. We have distributors in Belgium, Denmark, Ireland, the Netherlands, Norway, Spain, Sweden, and the United Kingdom. Bodegas Bentomiz © 2019. All rights reserved.